This one is so bright and fun! I prefer glossy, both in nails, and lips. I think Matte does have a place. 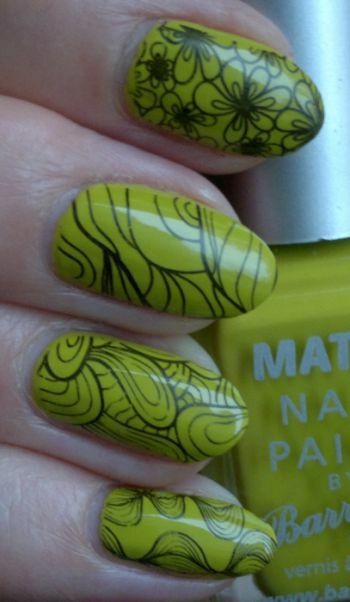 It is cool to add as an accent, and I do like it for water droplet nails.